RestArt by resilient llc. is a cloud intelligence that monitors stress levels, provides burnout prediction and delivers interventions via human assisted computerized cognitive behavioral therapy (human assisted chatbot). 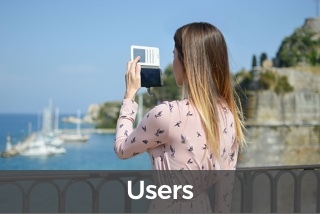 Users access RestArt via smartphone app, the interaction with the system is through a human assisted chatbot. 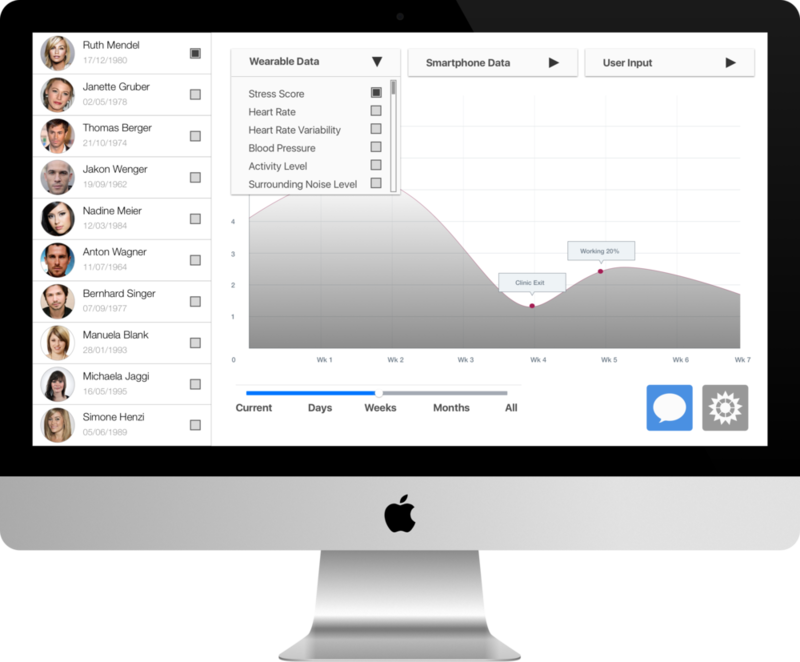 RestArt collects data from compatible third-party wearables, smartphone sensors and user behavior, as well as user input for example answers to questions that were asked by the system. Our machine learning algorithms, which evolve over time, continuously analyze the data. If unhealthy stress patterns are detected or a high probability for burnout is predicted, the system will intervene using computerized cognitive behavioral therapy principles to guide the user. RestArt works best in conjunction with a therapist or doctor that is supervising the system through a web interface. Therapists will get notifications when a user needs assistance and has the option to directly communicate with the users through this system.